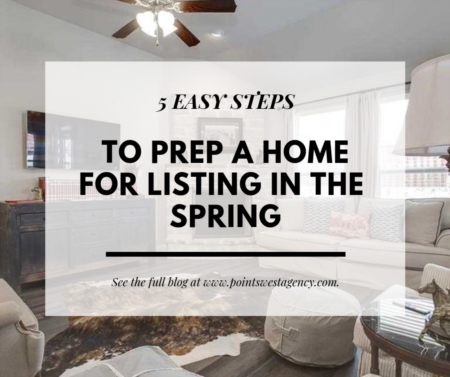 If you’re looking to sell your home, it’s important to keep in mind the aesthetic and style it portrays to potential buyers. A common misconception when it comes to remodeling your home to sell is that the larger projects will bring the highest ROI. 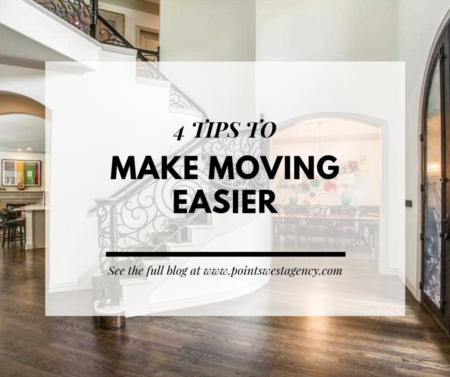 In reality, some major remodels will only bring roughly a 50% return, so there’s no need to break the bank! Keep your remodels simple to ensure that you’re getting the most bang for your buck. 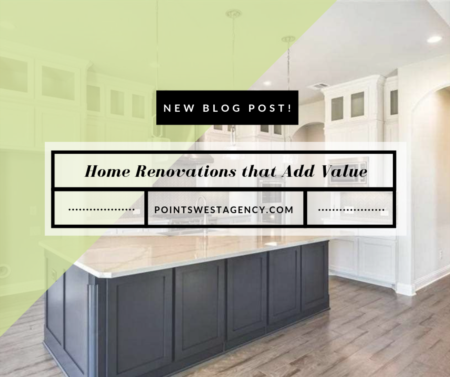 These three simple home renovations are a great way to boost your home’s value and increase the potential of a sale. With the right coat of paint, you can instantly transform the look and feel of a room. Refinishing your kitchen cabinets is an easy and cost-effective way to upgrade your home and entice potential buyers. It is recommended to stick with whites and light grays as they will immediately brighten up the kitchen and create the illusion of more space. 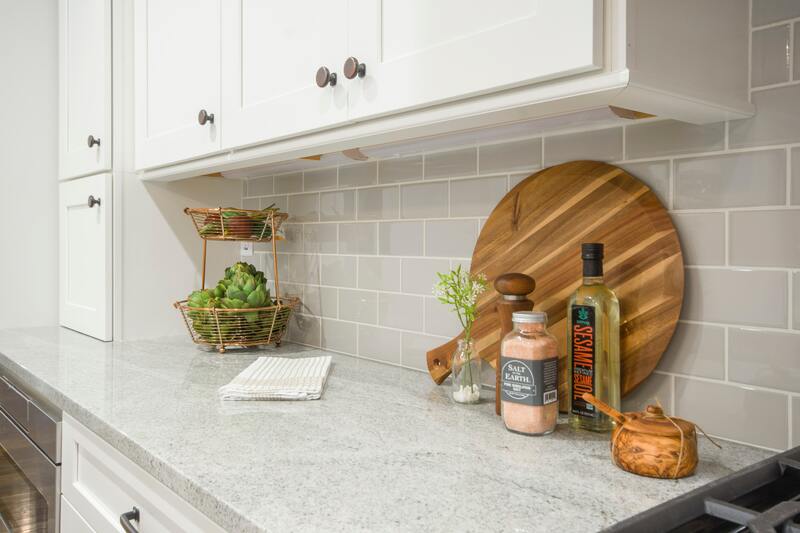 If you want to take the project a step further, swap out the hardware on your cabinets with a more modern and fresh design. To avoid a major bathroom renovation, it’s important to focus on the smaller details that pack a punch. For example, instead of tearing out your current shower and replacing it with a brand new one, start by re-caulking the tile. 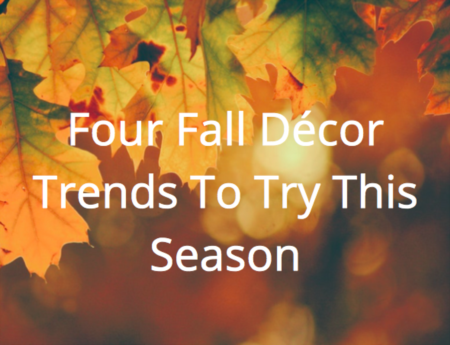 By doing so, your shower will look good as new and you’ve only spent a fraction of the price. Take it a step further and caulk around your tub and shower handle, too! Another way to continue modernizing the bathroom is updating the hardware within the space. 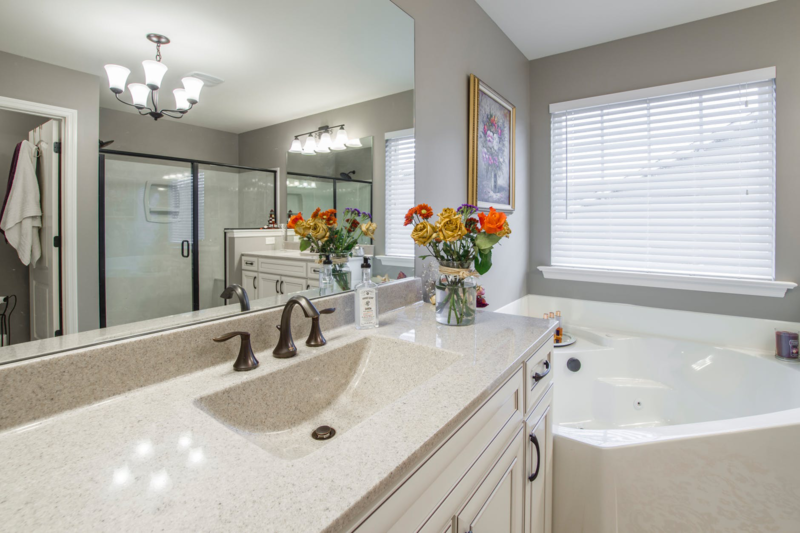 By adding a little bit of shine to your bathroom, potential home buyers will be drawn in and more enticed to place an offer. Something as simple as a new shower head or sink faucet will go miles in the eyes of potential buyers! Finally, focus on the light fixtures. Update your overhead fixture and then replace the bulb. No one wants to walk into a dark and dingy bathroom! As stated before, a fresh coat of paint in any space can do wonders to the overall appeal. 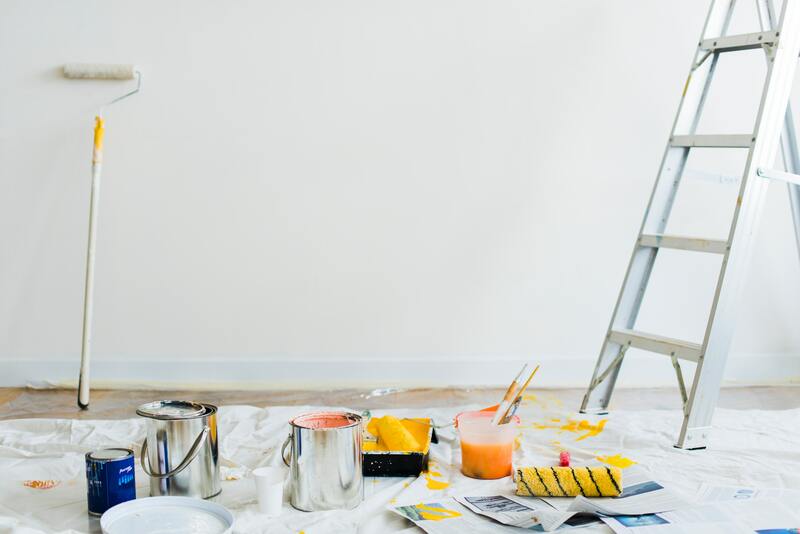 Two main areas of the home to consider repainting include any loud colored walls and kids’ rooms. We know you love your bright red dining room, but not all home buyers will feel the same. Once the renovations have been completed, the next step is to contact Points West Agency! If you’re looking to buy or sell throughout the North Texas area, our agents are ready and eager to help! 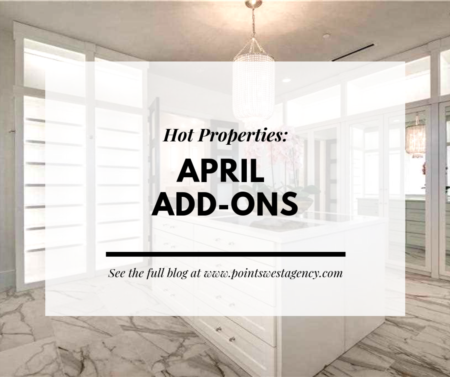 For more information about our newest listings throughout Denton, Parker and Tarrant counties, give us a call at (817) 717-6036 or visit our Contact Us page.